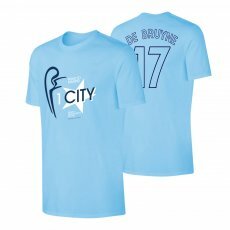 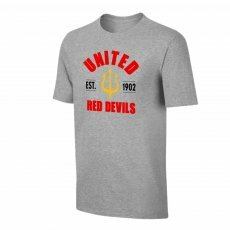 T-shirt 'Vintage 81/82' is perfect for every friend of Amsterdam, for your daily walk. 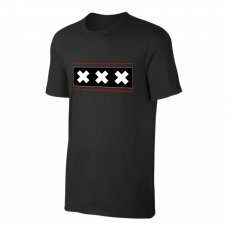 •&n..
T-shirt 'Triple X' is perfect for every friend of Amsterdam, for your daily walk. • N..
T-shirt 'Est 1900' is perfect for every friend of Amsterdam, for your daily walk. 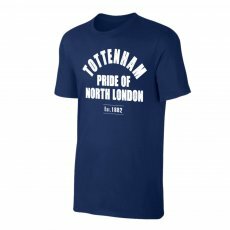 • N..
T-shirt 'Est.1882' is perfect for every Tottenham friend, for your daily walk. 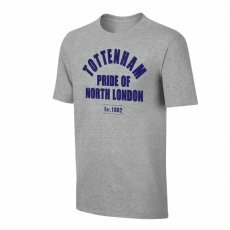 • Norm..
T-shirt 'Est.1882' is perfect for every Tottenham friend, for your daily walk. • Normal lin..
T-shirt 'Est.1902' is perfect for every Manchester United friend, for your daily walk. 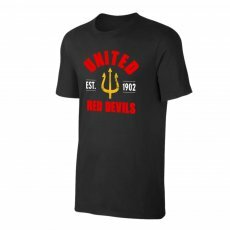 ..
T-shirt 'Est.1902' is perfect for every Manchester United friend, for your daily walk. 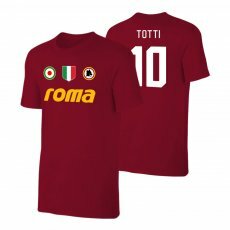 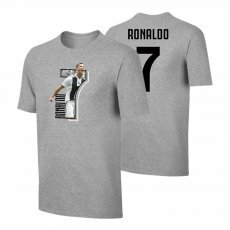 • No..
T-shirt 'Road to MADRID' is perfect for every Juventus friend, for your daily walk. • ..
T-shirt 'Road to MADRID' is perfect for every Juventus friend, for your daily walk. • Norma..
T-shirt 'Road to MADRID' is perfect for every Barcelona friend, for your daily walk. •..
Τ-shirt 'Road to MADRID' is perfect for every Barcelona friend, for your daily walk. •..
Το μπλουζάκι 'Road to MADRID' είναι ιδανικό για κάθε αυθεντικό φίλο της Μάντσεστερ Γιουνάιτεντ, για..
Τ-shirt 'Road to MADRID' is perfect for every Manchester United friend, for your daily walk. ..
Τ-shirt 'Road to MADRID' is perfect for every Liverpool friend, for your daily walk. •..
Τ-shirt 'Road to MADRID' is perfect for every Tottenham friend, for your daily walk. • ..
Τ-shirt 'Road to MADRID' is perfect for every Tottenham friend, for your daily walk. 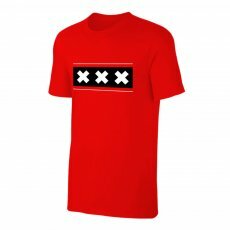 • Norma..
Τ-shirt 'Road to MADRID' is perfect for every Ajax friend, for your daily walk. 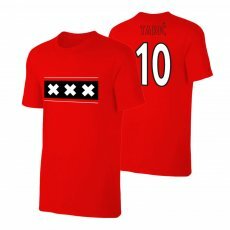 • Normal lin..
Τ-shirt 'Road to MADRID' is perfect for every Ajax friend, for your daily walk. • Nor..
Το παιδικό t-shirt 'SALAH No11' είναι ιδανικό για κάθε αυθεντικό φίλο της Λιβερπούλ, για την καθημε..
Τ-shirt 'SALAH No11' is perfect for every Liverpool friend, for your daily walk. • Nor..
Τ-shirt 'MESSI No10' is perfect for every Atletico Madrid friend, for your daily walk. 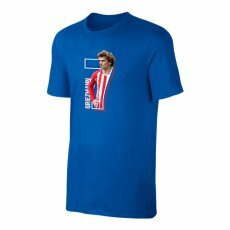 ..
Τ-shirt 'GRIEZMANN No7' is perfect for every Atletico Madrid friend, for your daily walk. 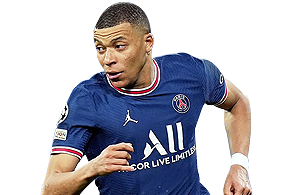 ..
Τ-shirt 'MBAPPE No7' is perfect for every Paris Saint Germain friend, for your daily walk. 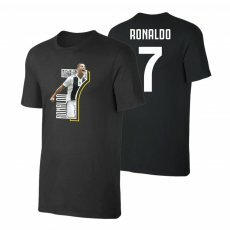 • ..
T-shirt 'No7' is perfect for every Bianconero friend, for your daily walk. • Normal line ..
T-shirt 'No7' is perfect for every Bianconero friend, for your daily walk. 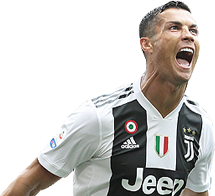 • Normal l..